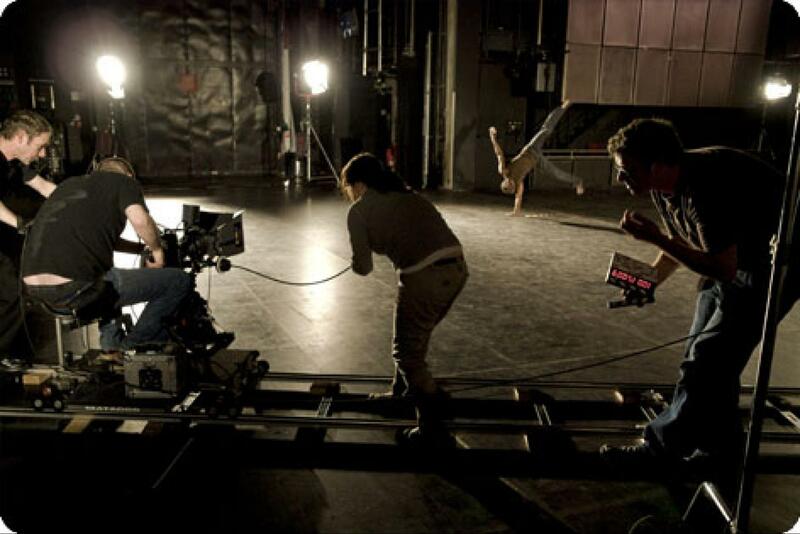 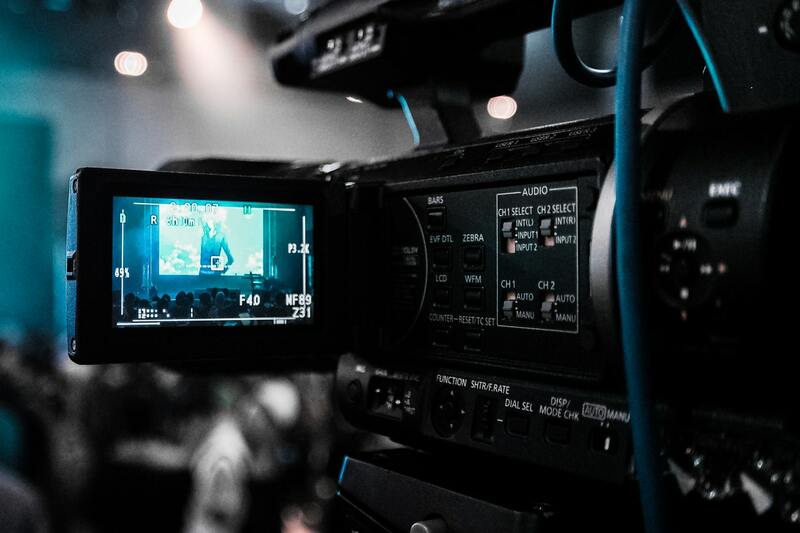 A knowledgeable and experienced video production company offers promising results in the world of film. 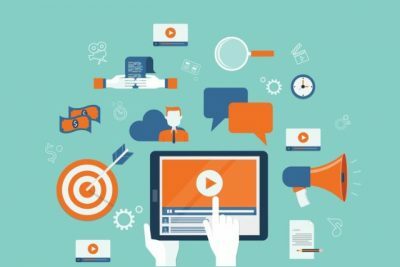 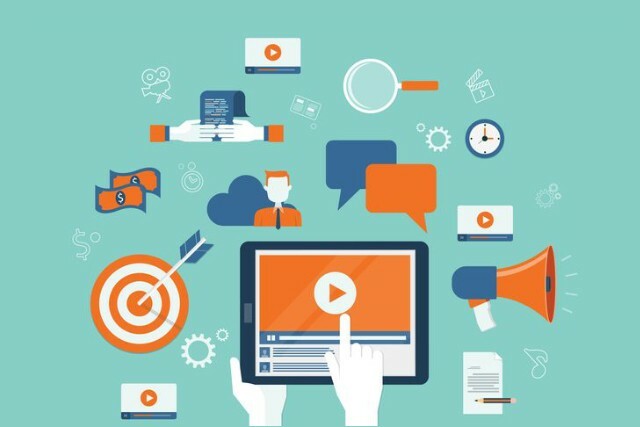 Creating video commercials, tutorials, or corporate brand ads, a quality provider knows how to engage viewers and sell a service. 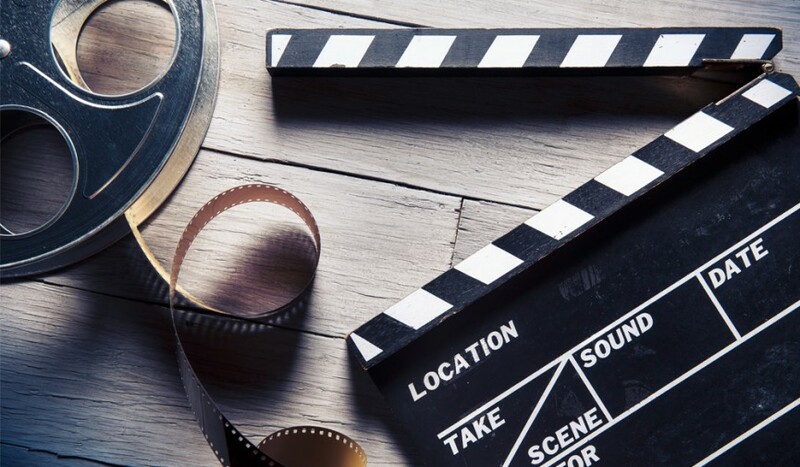 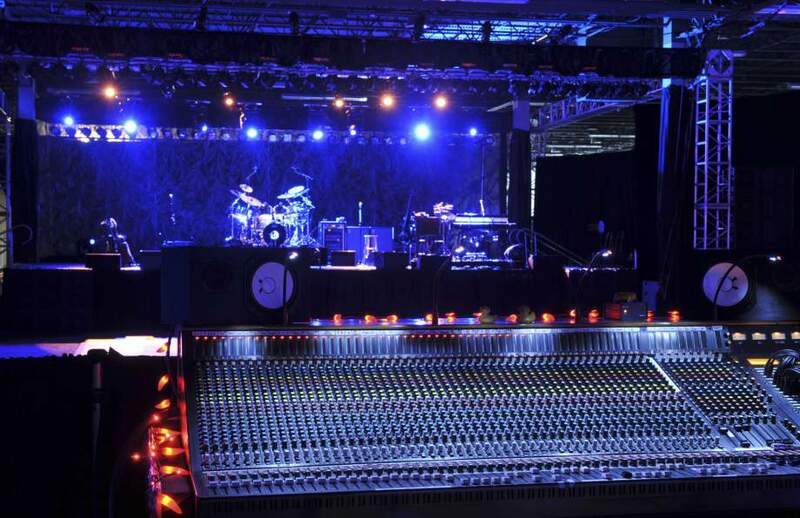 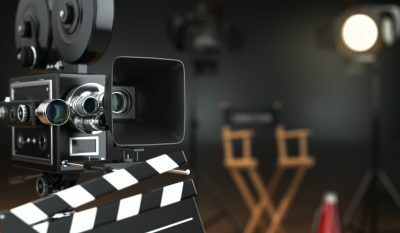 With the many film production companies currently available in Utah, it can become difficult to find a reputable, trustworthy one. 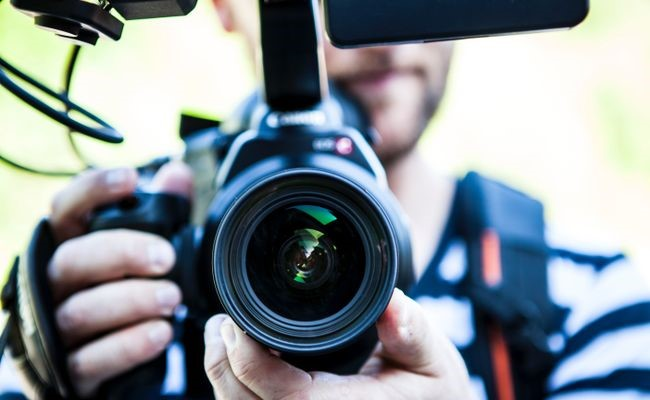 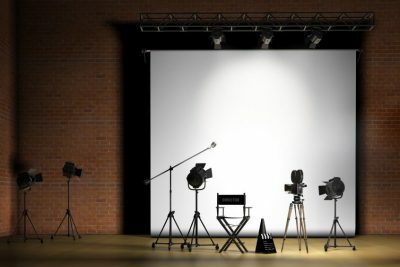 How Can a Film Production Company Benefit Your Business in 2018?